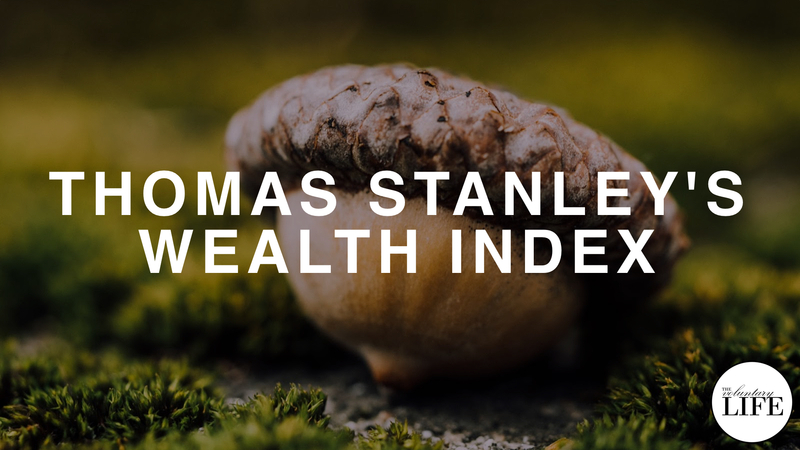 In his book Stop Acting Rich, author Thomas Stanley explained a way to calculate your relative net worth, taking into account both your age and your income. He used this calculation to create a wealth index, which you can use to judge whether you are on the path to FI, or whether you are burning more of your income than you should. In the episode I explain how the wealth index is calculated and provide commentary on how to use it. There is also a free website that does the calculation for you.